Australia’s largest city and home to the iconic opera house, Sydney boasts some of the best restaurants and entertainment in Australia. Within the city’s inner suburbs, this fast paced environment is well suited to an individual with a drive and passion for helping people. 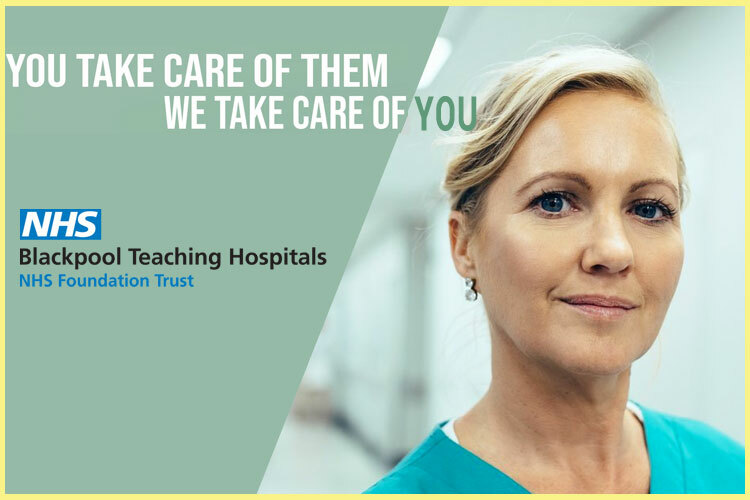 The 750 bed teaching hospital offers a range of specialty and sub specialty services many of which a recognised nationally and internationally as centres of excellence. The mental health Centre is a modern purpose built facility for patients who require specialist psychiatric inpatient care. It is dedicated to helping people recover and integrate back into the community. Specialty services provided include admission and assessment, acute and rehabilitation adult services, services for older people and extended adolescent care. Our client is looking only for the best candidates with a drive and motivation for success.